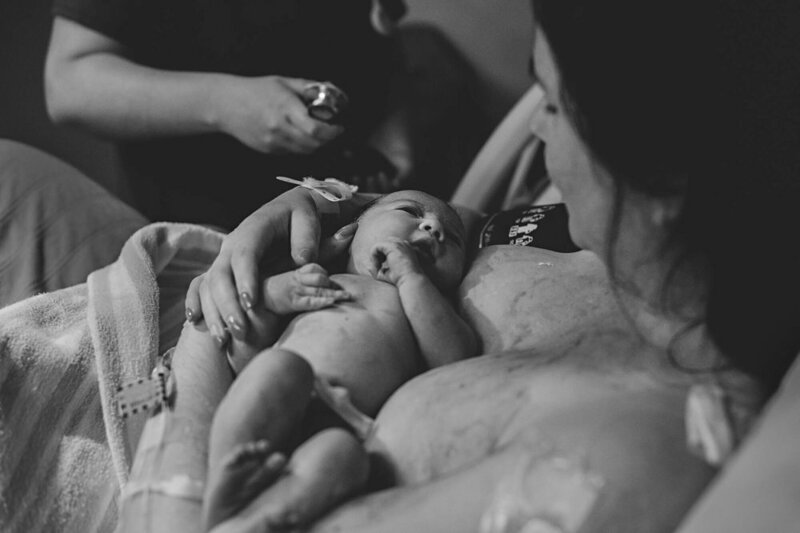 “The mother of modern midwifery”, Ina May Gaskin, said “What I love about stories the most is the power they have to teach us of possibilities that might not occur to us without them.” Some of the most beautiful photographs I’ve ever seen are of labour and birth. The stories that unfold are the very threads of life. And to get to hold on to those stories and feelings, and to get to give that story to your child, that’s priceless. 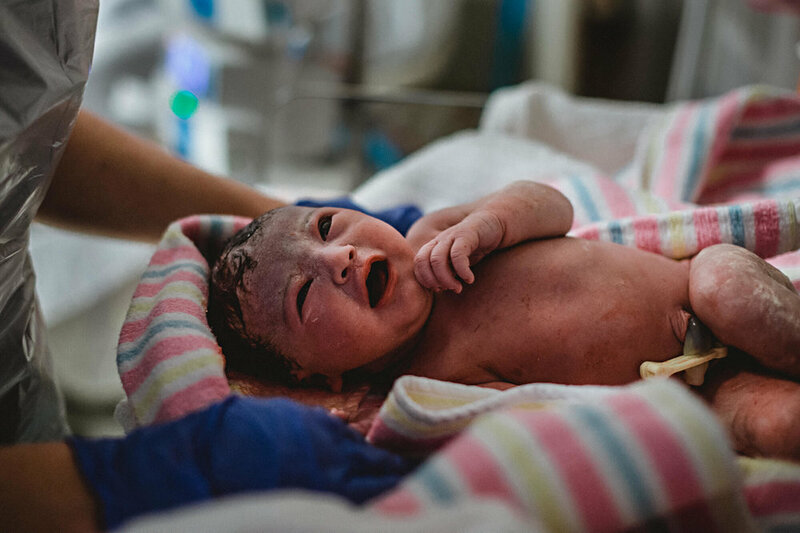 Birth photography isn’t an ‘all in your face’ or nothing deal. When it comes to your birthing day you are in charge. 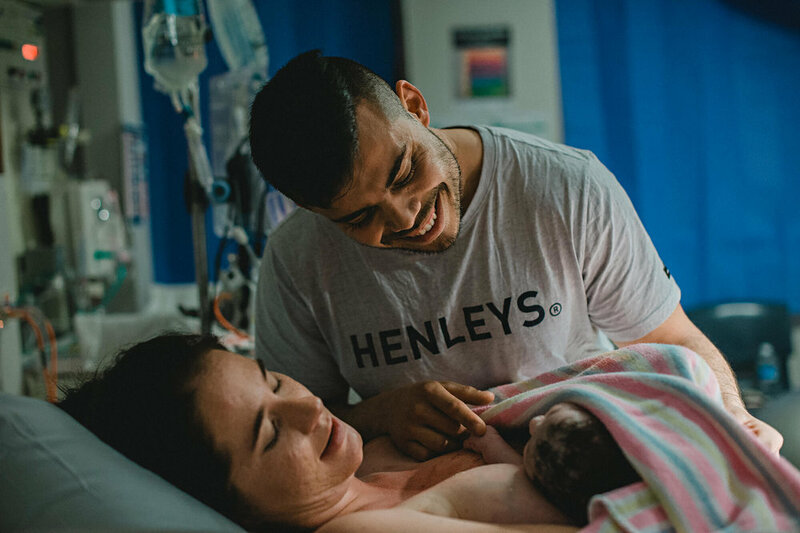 I am there to support you and to help you remember it all afterwards so you and your birth support can focus entirely on bringing your baby earth-side. You decide how much or how little you want me to photograph. 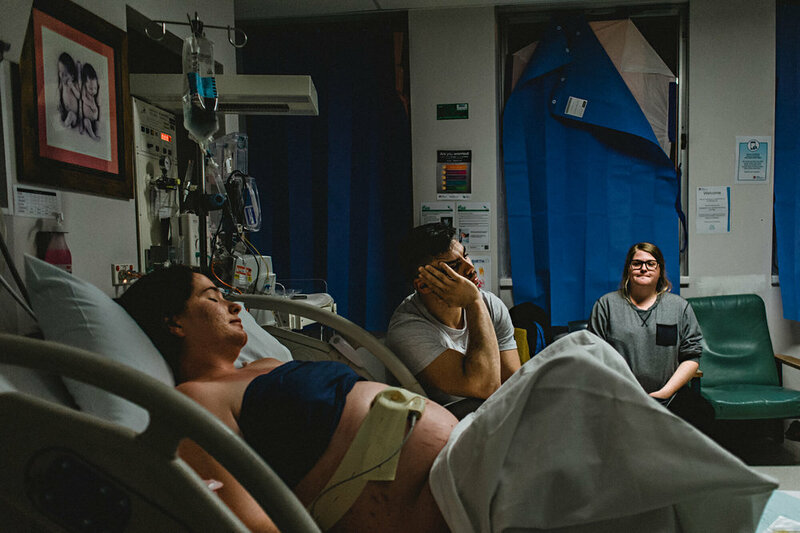 The amazing thing about this form of photography is seeing one of the most life-altering days from a different perspective. The story that unfolds is like nothing you’ve ever seen yourself in before. All births are worthy of such memories. 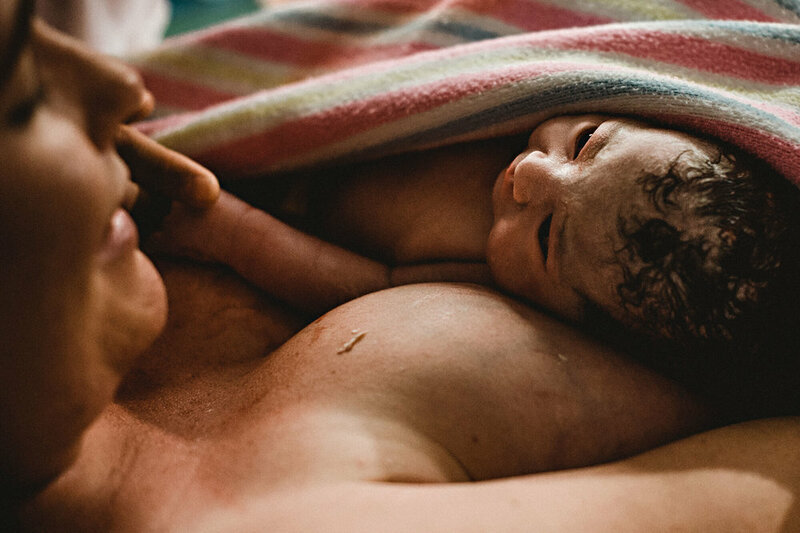 Birth photography can help you process your birthing day in a way only visuals can. And what an amazing thing to look back on! Think of it this way, would you ever get married without having a wedding photographer? Graduate without having a photo of yourself on the day? And would you regret it if you didn’t? I know I do.